Name of the message Pub. 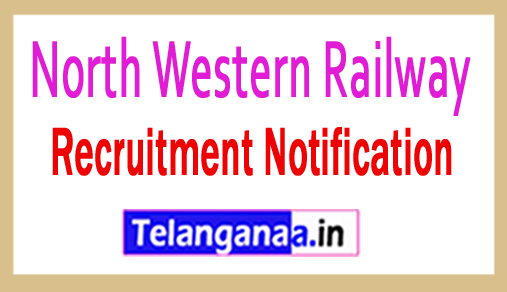 How to apply for the latest North Western Railway Recruitment 2018? Look for "NWR Recruitment 2018 for Junior Technical Associate & Senior Technical Associate Posts".